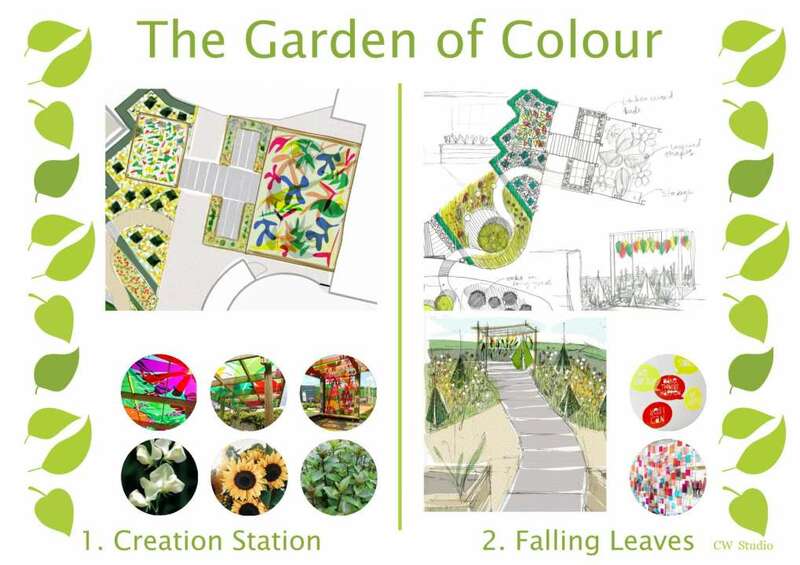 ​We're very excited to share some pictures and plans for The Garden of Colour, which is being created for Claire House Children's Hospice in Bebington, Wirral. We're working closely with Carolyn Willitts, director and founder of CW Studio. Carolyn is a landscape architect and garden designer with a passion for creating and collaborating. 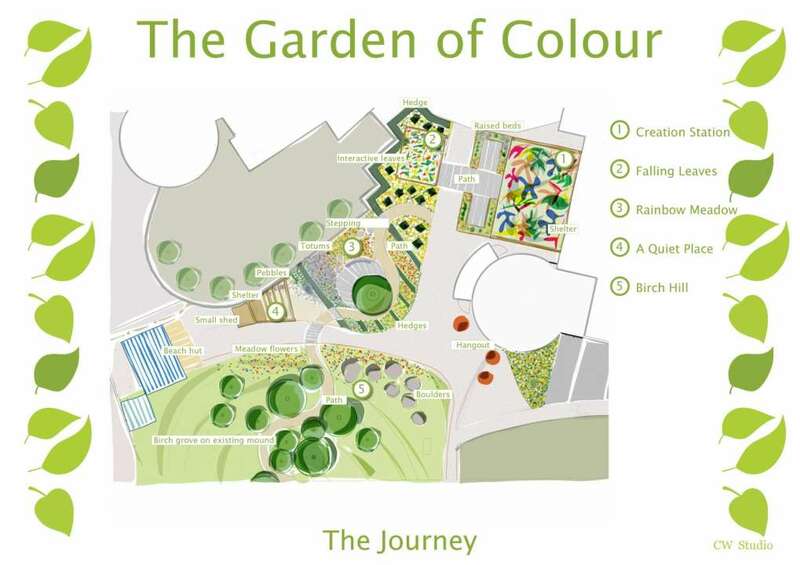 The brief is 'to create a garden which provides a sensory feast for life-limited children and families to enjoy'. Watch this space for more pictures as the project progresses.